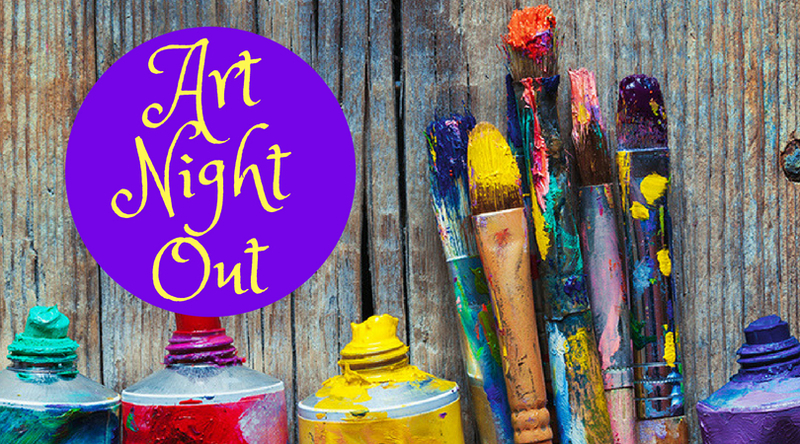 Date: Apr 26 2019, 6:30 p.m. - 8:30 p.m.
Join us for a night of painting with your kids! Have fun painting together for a night and take home a beautiful family keepsake to treasure forever! This parent and child painting class is designed for you and your child to have a night out together and have some fun. Maybe it's a daddy-daughter or daddy-son night out, or a mom and me night. Whatever the reason, it's a good one just to enjoy some time with the ones you love. Absolutely NO painting skill is required! We will guide you throughout the whole process! The painting theme is You and Me Pumpkins. Please contact the Arts & Crafts Center to confirm the dates and times. Class dates - Every 4th Friday of the month, except in December. December class date is 20 DEC 2019. $35.00 per one adult and one child age 5 to 18 y/o (includes all supplies for painting). Bottled beverages of juice, water or soda and single serve snack packs will be provided at the beginning of class. Please register at least two days in advance. All classes require payment at registration. You may visit our facility or call us to pay for your class and register. We are available to assist you Tuesday through Friday from 11:00 to 18:00 and on Saturday from 12 p.m. to 5 p.m.
Class size is very limited so please be sure to register early.